From the moment you first take on an intern, sub-contractor, or employee, you’ve officially become an employer. Being a leader of operations binds you to an entirely unique set of occupational policies, regulatory duties, and legal obligations that fall under employment law. With all of your concentration on pursuing business objectives, we know it’s easy to lose sight of maintaining human resources requirements. Failing to abide by employment laws can have significant legal and financial consequences. But that’s where we come in! There are many components of employment law including wage and hour laws, anti-discrimination rules, anti-sexual harassment policies, and worker safety statutes. 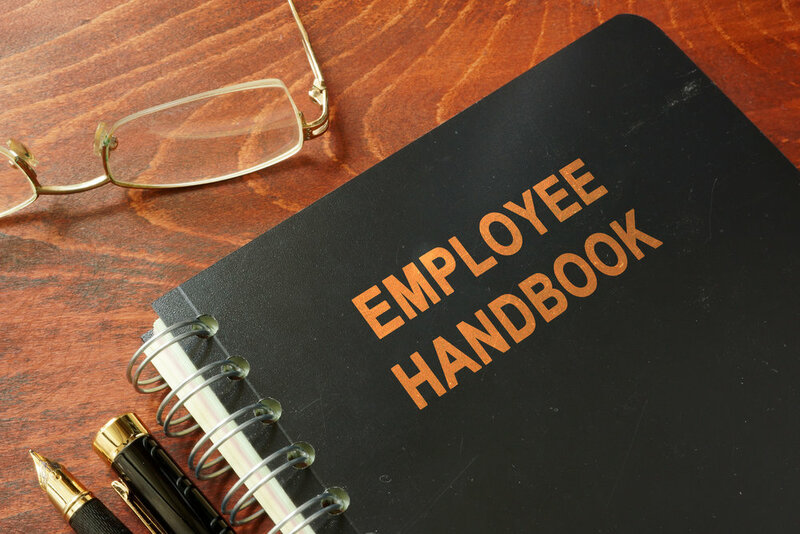 Not only do these policies protect and empower your staff, but also you. Abiding by these regulations solidifies your status as a fair and lawful employer, while also providing you with legal protection. For example, if an accident occurs at work, having the right worker safety policy in place will protect you from workplace liability. Non-compete covenants are also essential for tech-focused businesses, as these legally obligate workers not to share trade secrets or use company information to aid your competitors. As your business grows, complex executive compensation plans are useful for establishing performance and pay expectations that will inform many aspects of your business model and stakeholder relations. The Van de Verg Law Office offers a broad range of employment law services immediately. We’ll help you form a safe and efficient workplace, negotiate agreements with key employees, and develop comprehensive employee handbooks and policies to establish optimal business practices. We’ll help you manage the entire employee lifecycle, from the hiring process to the proper termination procedures that will avoid unnecessary workplace discrimination claims.